Our vintage and art pop up exhibition will run for the next month at Fritz Hansen Singapore’s flagship showroom. Drop in to check out the earliest models of the Series 7 and Ant Chairs together with one off photo art by Tawan Conchonnet available for sale. 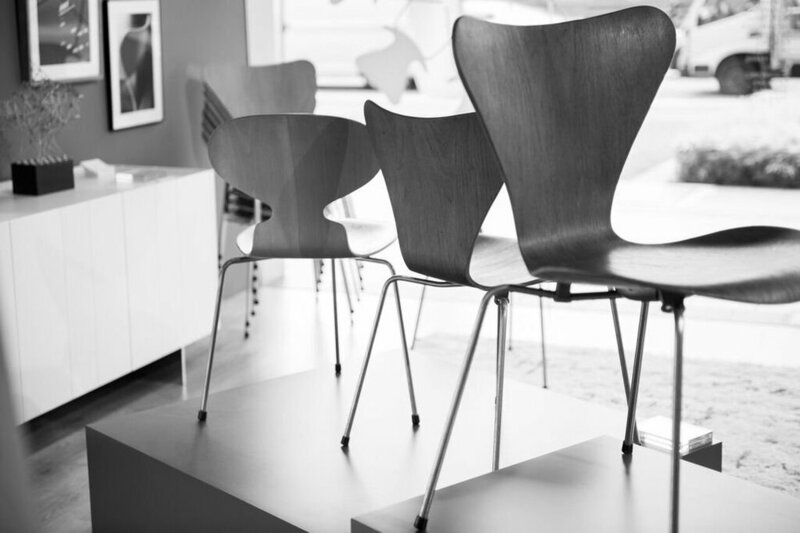 Exhibition runs through for the next month so drop in at Fritz Hansen Singapore to check out the earliest models of the Series 7 and Ant chairs. Thank you Fritz Hansen for this collaboration, it was really fun.